A wonderful trip of a lifetime to Egypt and the Red Sea April 9-26, 2020. Join us for this world-class scuba diving and land extravaganza! Home to one of the world’s oldest civilizations, Egypt bears the pyramids of Cairo and the nearby Museum of Egyptian Antiquities – home to the legendary treasures of Tutankhamen. Egypt is also much more than ancient monuments and pyramids; It’s a cruise down the Nile, luxury hotels, nightlife, a vast invigorating desert and, especially for scuba divers, it’s the Red Sea. With awesome visibility and breath-taking soft corals, the Red Sea is one of the most popular scuba diving destinations in the world. 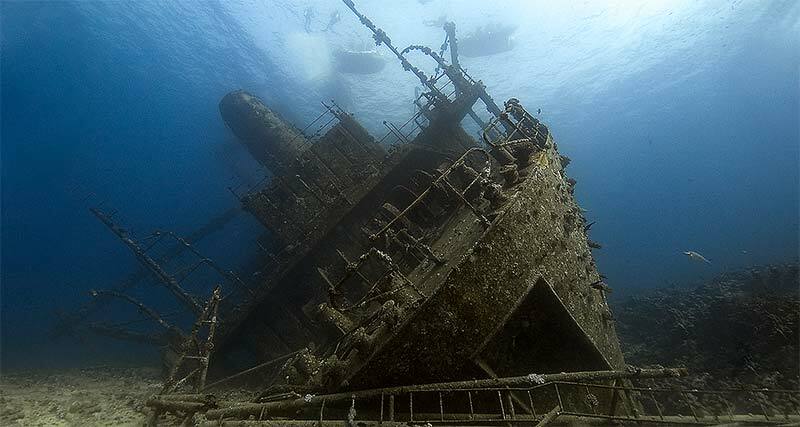 There are over 1,000 species of fish, 20 percent of which can be found nowhere else in the world and the Red Sea is also the resting place of several WWII wrecks that house countless artifacts. 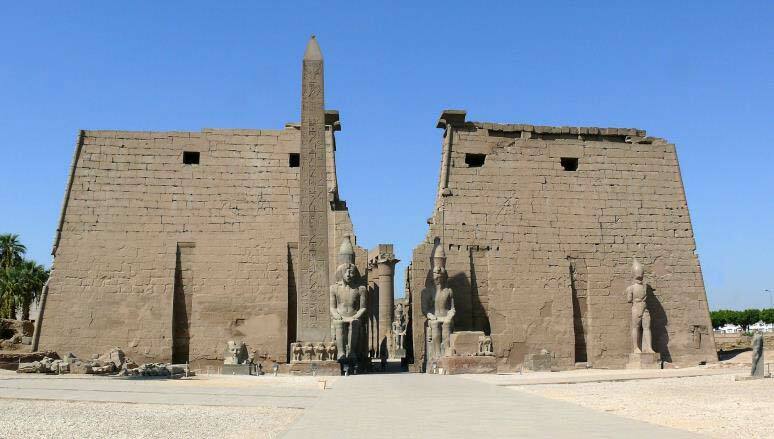 We’re here primarily to dive, but no trip to Egypt is complete without visiting Luxor, the West Bank, and the ancient sites! We arrive in Cairo and stay for one night. We then fly to Sharm el Sheik and board the M/V Blue Force 2 for five days of diving. Leaving the boat, we overnight in Sharm el Sheik then fly back to Cairo for three days and two nights to tour the ancient sites. Next we fly to Luxor, to board our Nile Cruise for five days and four nights, fly from Aswan to Cairo and stay overnight before we begin our journey home back to the United States. Roundtrip airfare from MSP to Cairo, all domestic flights for land and liveaboard itinerary, airport transfers, *land tour inclusions, **Nile cruise inclusions, 6 night accommodations (dbl occupancy) aboard the Blue Force 2 which includes all meals, 5 days of diving, tanks and weights, and Nitrox (for certified Nitrox divers), and 1 night accommodation in Sharm el Sheik in a 5 star hotel (dbl occupancy). For divers, $4,899* per person, plus tax for upper deck and $4,799* per person, plus tax for lower deck. Egyptian entry visa, gratuities, some meals/drinks, hyperbaric chamber and Ras Mohammed National park fee of $12 (payment onboard), and service fees of $57 (payment onboard) are not included. * Price is based on current airfare rates. Final cost subject to change. If paying by credit card please add on a 5% surcharge. Sign up early to guarantee the best rate. There will be a payment plan offered for this trip. A $500 per person down payment will hold your spot. Space is limited. Click here for a downloadable information sheet on this trip.